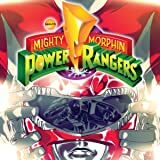 It’s morphin time in this powerful next chapter for Tommy Oliver, one of the most iconic Power Rangers in history. 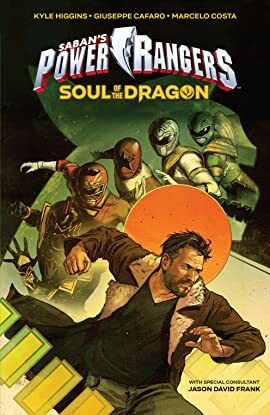 It’s been a long time since Tommy Oliver laid down the mantle of the original Green Ranger, and now he leaves protecting the world to Space Patrol Delta. 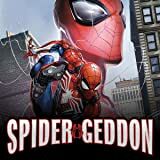 But when his son goes missing, Tommy will call on all his training, his friends, and maybe even some of his enemies as he sets out on one last mission: find his son and bring him home. 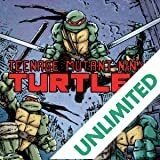 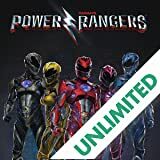 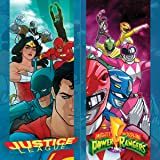 From Kyle Higgins (Mighty Morphin Power Rangers, Nightwing) and artist Giuseppe Cafaro (Suicide Squad), with special consultant Jason David Frank, the original Green Ranger, comes the next adventure in the life of history’s mightiest Power Ranger.